Aside from a property, buying a car is one of the biggest financial decisions you will have to make. As a cautious and considerate person, it’s good to investigate all of your vehicle financing options. Everyone makes mistakes and it’s possible that you have found yourself in a tough financial spot. 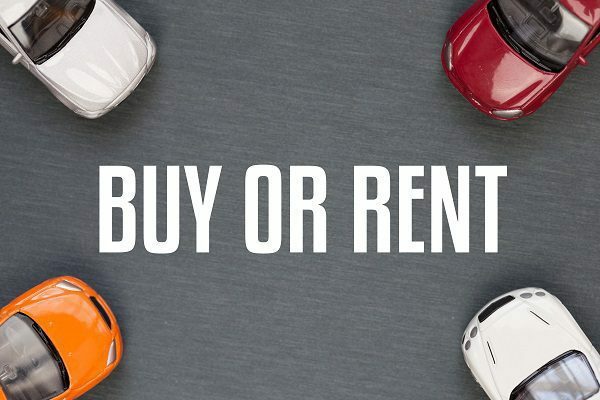 If you have been blacklisted or have a less-than-appealing credit history, then a rent-to-buy car finance plan is ideal for you because companies like Earn-A-Car (who offer rent-to-own financing) don’t look at your credit history at all. We don’t even do a credit check! What matters is your current financial situation and whether you can meet the minimal monthly requirements. With Earn-A-Car, you can trade down if your financial situation changes in the future. It’s possible that you may be retrenched or that you have new financial obligations and need to downscale on your vehicle. With Earn-A-Car, there is a process to follow. But you can downscale if you need to. We offer handy cash back benefits that you can use towards purchasing your current vehicle or as a down payment for another vehicle. Traditional car loans from banks generally don’t offer this benefit. So, it would be wise to consider a rent-to-buy car finance plan if this appeals to you. Need more information about rent-to-own car financing? Then contact Earn-A-Car today.